For Part 2 of our Players Classic @ Goodwood coverage we’re taking a closer look at some of our favourite cars spotted at the show. If you’ve already seen Part 1 and watched the recap video, you’ll know that Players Classic brings together a seriously eclectic mix of cars – from traditional VAG right through to Classic JDM. Put simply, there’s something literally for everyone here! Let’s take a look at some of the best from the day. Six years on from it’s launch, the third generation VW Scirocco still looks seriously fresh – especially when aired out on Rotiforms. Owned by Matt Perkins and prepared by Plush Automotive, this was undoubtedly one of the best Sciroccos on display at Players Classic. We’re loving the blue leather interior! 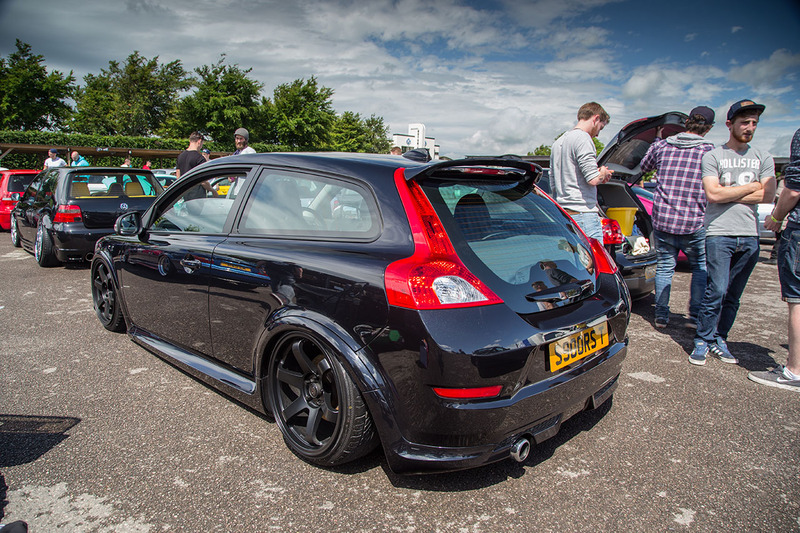 Previously featured on the Air Lift blog, Tom Spoors’ Volvo C30 was on display with a fresh new set of staggered Rota Grid wheels. 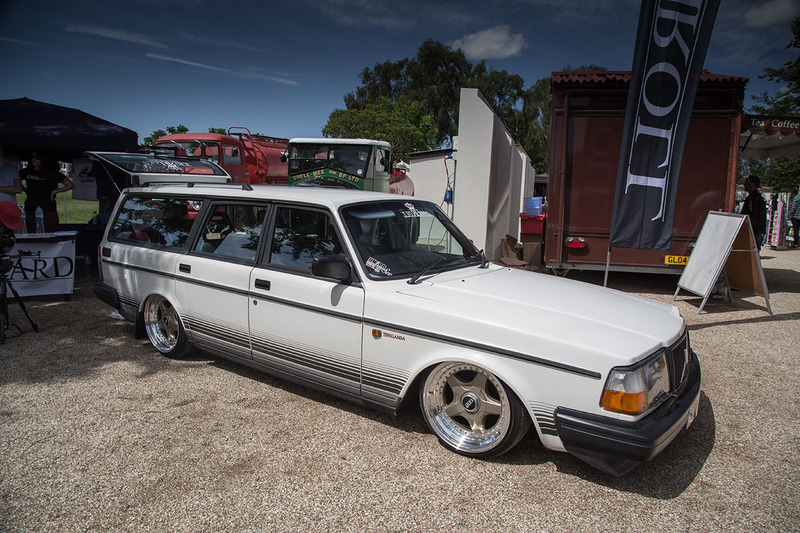 This is one of the first aired-out Volvos in the UK, running a full Air Lift Performance Series kit with AutoPilot V2 management. Black on black is a tried and tested look which we’ll never get bored of. That’s not a GTI with the R styling, that’s a brand-new, 300bhp Mk7 Golf-R already equipped with Air Lift suspension and Rotiform INDs! Adam definitely hasn’t wasted any time bringing the Golf-R up to Players standard, relying on Shiv and the Design4 Automotive team to pull out all the stops to get it ready. 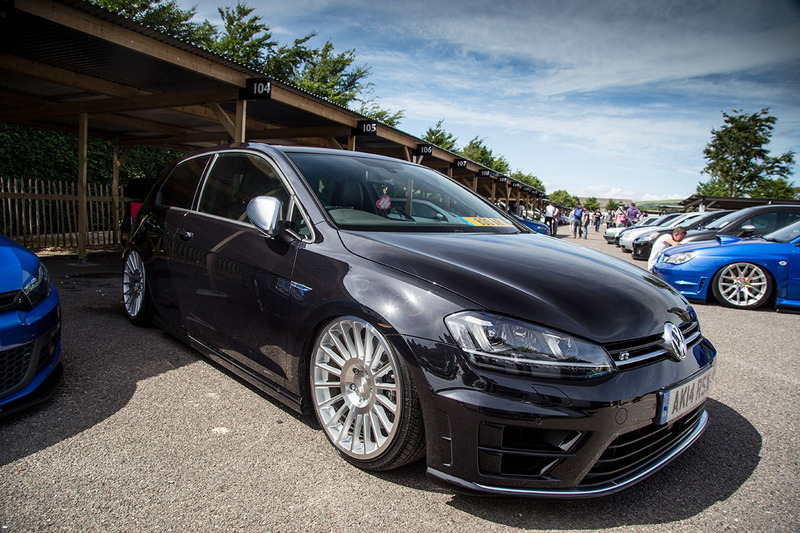 We were undecided on the Mk7 Golf R when it was first launched, but Adam’s looks properly mean with the right wheels and suspension. Bricky by name, Bricky by nature. Dan Allard’s Volvo rocks. Who would’ve thought Air Lift suspension and BBS splits could make even a 240 look good? It’s almost impossible not to love it – in fact, Air Lift’s Brian Vinson is a big supporter of Dan’s ride. 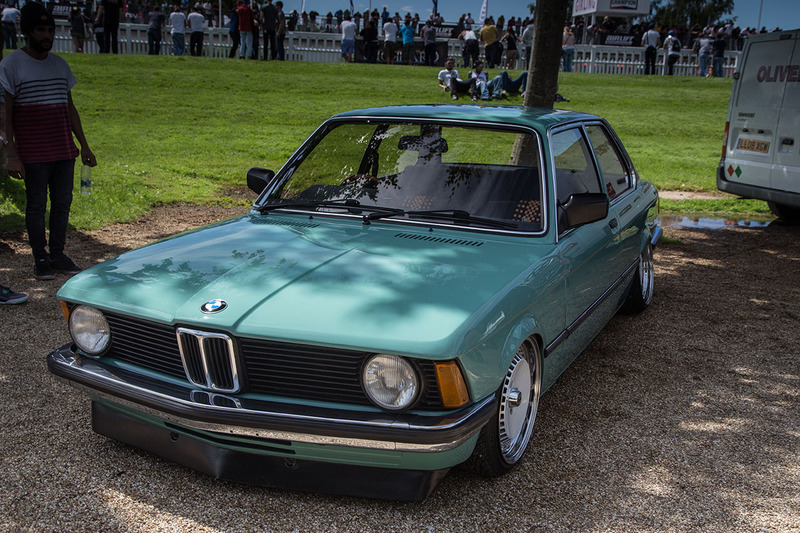 Another car previously featured on the Air Lift blog was Becky’s E21 BMW. Rescued from a barn and instantly fitted with BBS splits and Air Lift suspension, Becky’s E21 remains factory fresh with the paint and bodywork having never been repainted or repaired. 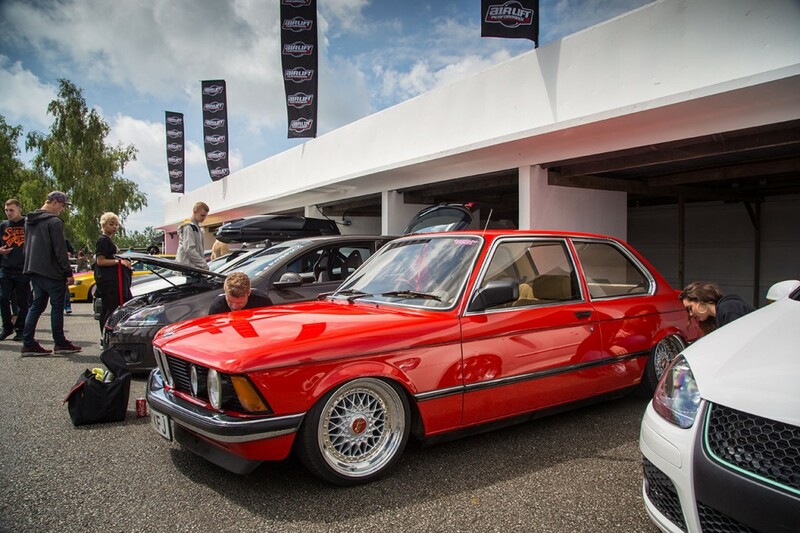 Ben Anson’s BMW is another prime example of an E21 done right. Slammed on Air Lift Performance suspension, Ben’s recently had the paintwork resprayed in a super-cool pastel colour perfectly suited to the 70s period. Combine that with Schmidt TH line wheels and you’ve got a classic example of less is more. 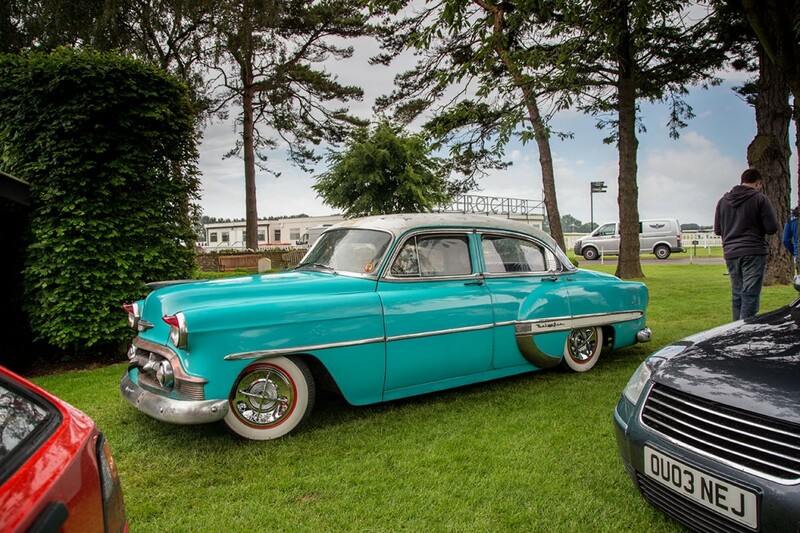 To finish off Part 2 we’ll leave you with a shot of Martin ‘Tino’ Elys Chevy Bel Air. This American classic spent most of its life locked up over in the Philippines before being shipped halfway across the world and brought back to life. Players Classic was its first ever outing in the UK, and safe to say a well-deserved event to debut at. For more Players, check out stellar recap video. I’ve been around performance Mustangs for a very long time...the Air Lift Performance Mustang is without a doubt one of the top three most fun street Mustangs I’ve driven.